It all hangs on the final match to see if the Wonderers can lift the title for the tenth successive season and the final of the George Trevett Mini League will between the Wonderers and Chard IZZA 147. For all the latest news from Seaton Snooker League click here. The penultimate Gold Waistcoat trip of the season to the South West Snooker Academy, Gloucester. 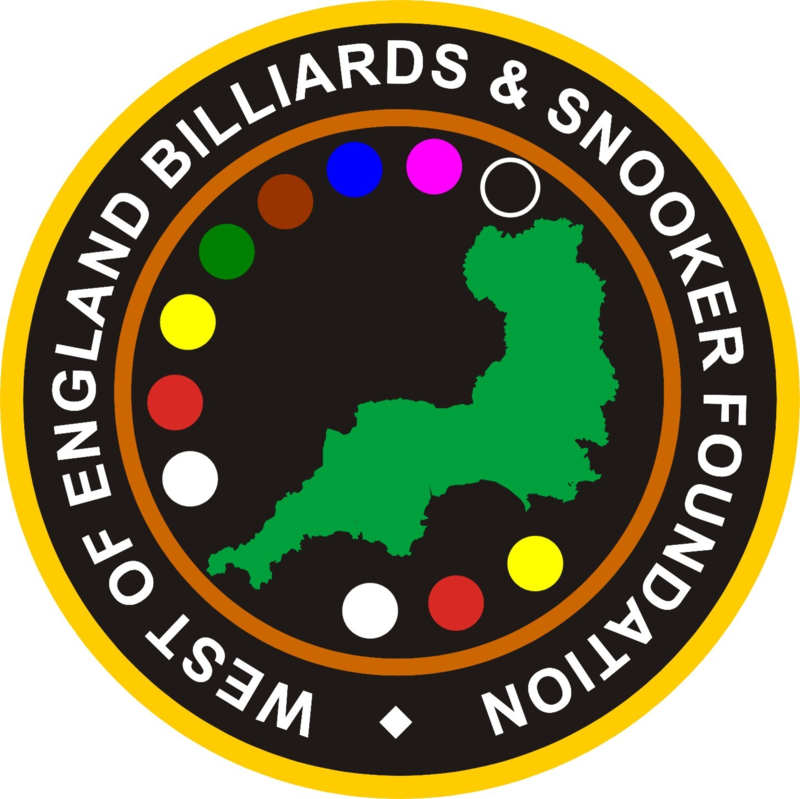 saw the newly crowned Devon Champion Andy Neck, from Newton Abbot, come away within 100 points of claiming the WEBSF Gold Waistcoat Tour overall title for the second time in succession. A win against Dan Legassick from Plymouth in the final bagged him 700 points and prize money. Click here for more details of this event and the Gold Waistcoat Tour. Over the past two weeks have Honiton WMC run out of puff and handed the title to club mates Wonderers? For all the latest news from Seaton Snooker League click here. Number of players will be limited to 28 determined on a ‘first come first served’ basis. To register an interest contact the WEBSF by one of the following means: Mobile: Steve Canniford 07891940995, Wayne Branton 07980788484 or eMail: websf_uk@yahoo.co.uk. Your entry fee must be received within 24 hours of registering your interest. Pay by PayPal stevecanniford@gmail.com, Cash, Cheque made payable to WEBSF or Bank Transfer. (If payment is not received within 24 hours you will be deemed not to have registered an interest). The number of qualifiers progressing to the knock-out stage will be determined by remaining time available. Players to congregate in the lounge area of the bar by 09:15 for the Tournament Director briefing. Play to commence at 09:30 prompt! Total prize money for all WEBSF tournaments has now exceeded £25,000.